Dinse offers a complete range of welding products from manual welding to products for robotic and automated welding. All their welding systems stand out due to their extreme precision, long service life and safety. 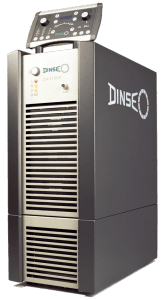 Olympus has partnered with Dinse for over 30 years and we are happy to work with our customers to find a cost-effective solution for any welding application. DINSE welding and brazing systems stand out due to their extreme precision, long service life and safety. For many years now, Dinse has been considered the standard in quality for the entire sector. Dinse has introduced a quality management system as per DIN EN ISO 9001:2015, which has taken hold in the entire company. Exemplary production processes and the “Made in Germany” quality characteristic distinguish the DINSE brand. Standard robotic MIG systems include both gas and water cooled torches with a high degree of modularity and common parts. 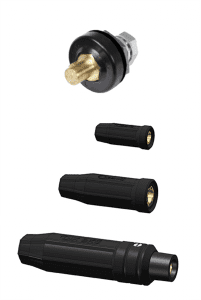 Standard TIG systems are also available with the option of cold wire feed. Please find below some of the most popular product brochures. If you don’t find what you are looking for please call us at the office or contact us using the link above.